Do you wake up in the middle of the night to find yourself unable to move like you know your mind is up but not your body? Has it happened uncountable times to you that you sense a presence of an unknown identity around you in the middle of night strangling you, sitting on your chest or suffocating you with a pillow! And, you think it’s the effect of black magic. Nodding head in a yes? To break the news, you have sleep paralysis and have not been targeted for some supernatural activity. Research says knowing more about this weird phenomenon after an episode may make feel less unnerved. Thus, I have come up with this write-up to you help you understand more about Sleep Paralysis. This is a condition when brain and body don’t work in synchronization when it is about to sleep. It is one form of parasomnia. This frightening episode of sleep paralysis usually lasts for few seconds to few minutes. It can occur when one is awakened from sleep or during the process of falling asleep. With this paralysis, a person in the short term experiences an inability to move, speak and feels he just woke from dead. Being signalized by muscle weakness (muscle atonia), sleep paralysis is a transitional condition between wakefulness and sleep, which is further followed by scary illusions. One common assumption for paralysis is that it is caused by disrupted REM sleep, which stimulates muscle atonia to stop sleeper from acting out on their hallucinations. As per the researchers, there are necessarily two chemicals in brain glycine and GABA that can be held responsible for muscle paralysis. Numerous things can cause the occurrence of the sleep paralysis, such as some sleeplessness, lack of sleep and drugs. Also, it is more like to happen to patients with narcolepsy, says a renowned doctor in New York. People with psychological disorder including depression and anxiety are at higher risk of experiencing sleep paralysis. By a study, nearly 30-32% of people suffering from mental disorder experience episodes of sleep paralysis. This sleep trouble is more likely to first appear in the age of 13-19 years and has been found associated with stress, overuse of stimulants, physical fatigue and insomnia. 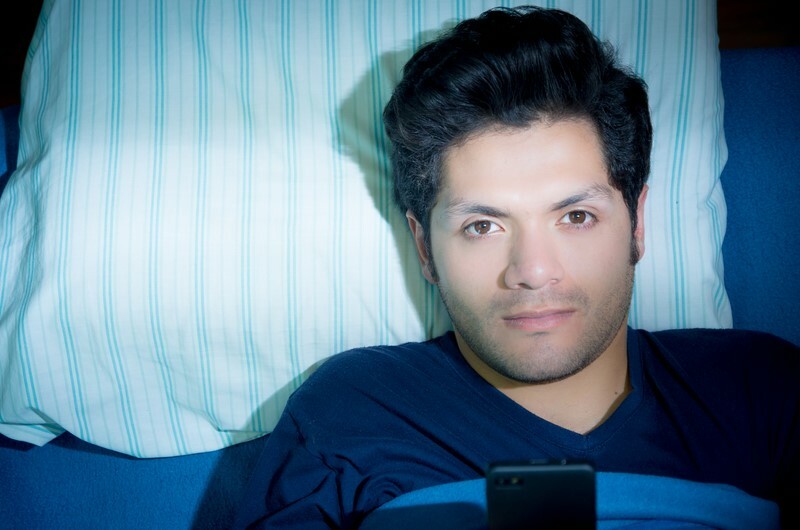 Risk of sleep paralysis can be reduced with few minor lifestyle changes such as by following regular sleep regime, keeping good hygiene and decreasing the intake of stimulants. Also, following mechanisms to cope with stress will take one a long way. However, in severe cases, clinical treatments can be recommended by the doctors. The commonly used drugs for treating this problem are tricyclic antidepressants and selective serotonin reuptake inhibitors (SSRIs). 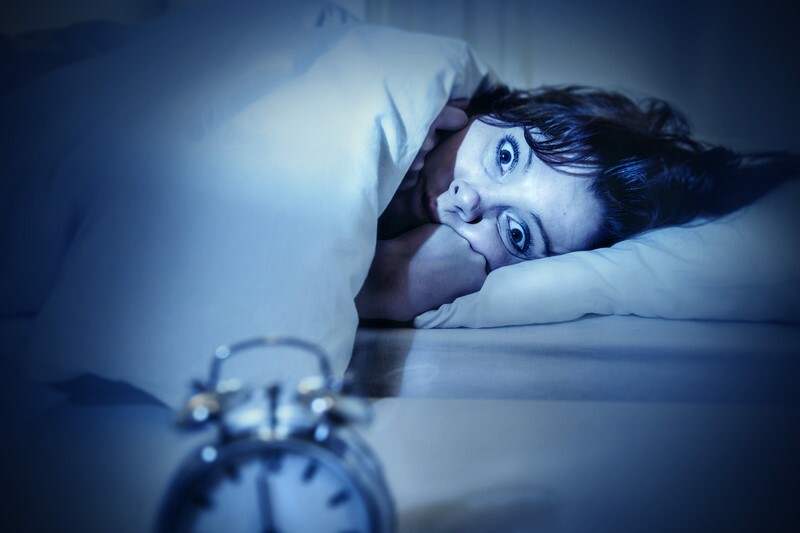 Sleep disorders such as insomnia, night clenching, and early waking up at night are associated with paralysis. By taking medicines such as diazepam and Zopiclone sleeping pills, one can prevent the sleep troubles that lead to the episodes of paralysis. Sleep paralysis is a condition when brain and body don’t work in synchronization when it is about to sleep. Sleeping tablets are used to relieve stress, insomnia and help people fall asleep.